Phenolic Lockers are the material of choice when a high degree of design flexibility is desired or where durability and strength are required. These lockers are fabricated to stand the test of time. 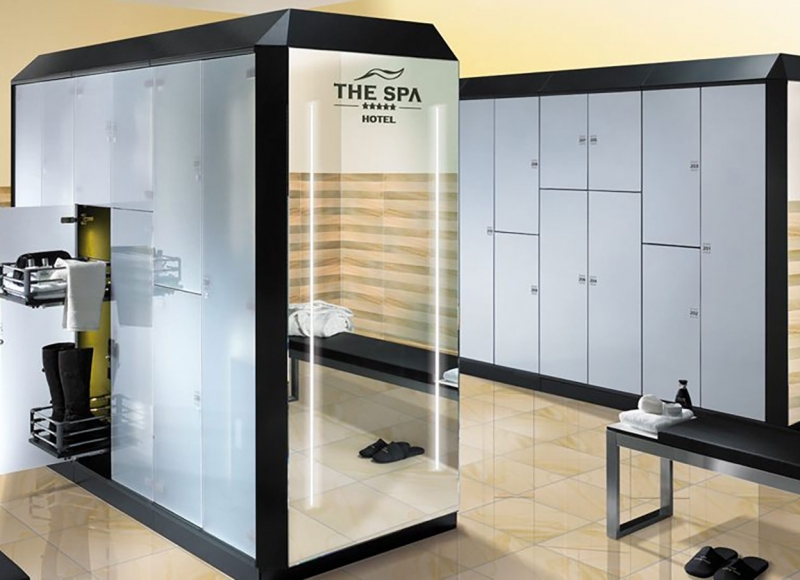 The dense components stand up to the most extreme conditions of moisture and humidity, making them ideal for damp or wet areas like gym locker rooms. Phenolic is impact, water and corrosion resistant, and does not support bacteria. 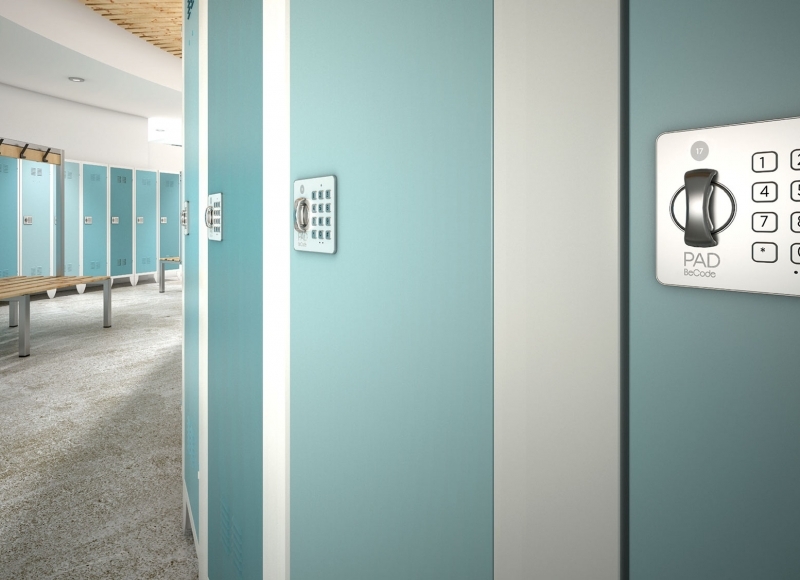 The superior construction and materials used in the locker system make it adaptable to all types of facilities, including health clubs, country clubs and executive washrooms. Phenolic lockers can easily be customized. 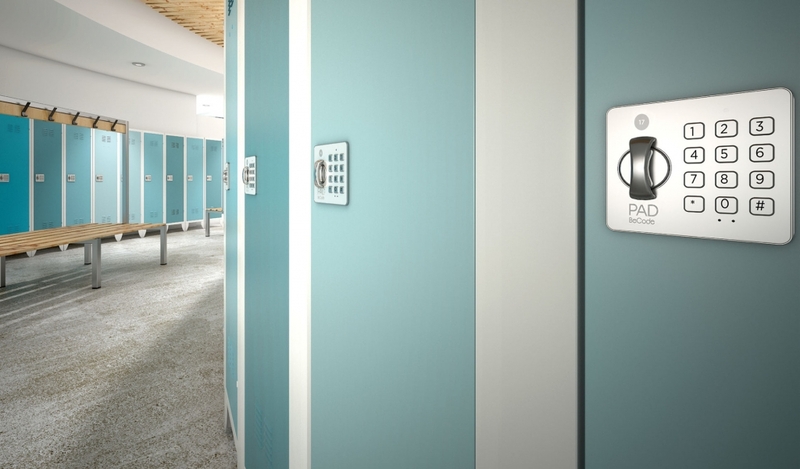 Interested in keyless locking systems and lockers? Contact us for a free space assessment.